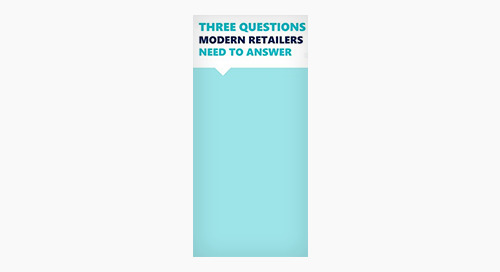 See what are the three questions modern retailers need to answer. Microsoft is transforming how sellers identify and connect with customers. 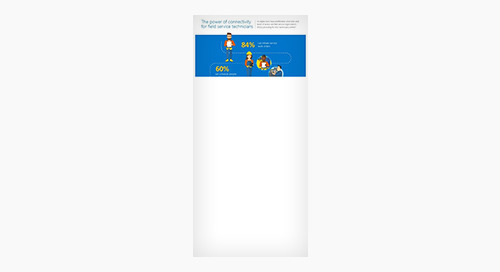 As digital tools proliferated, what tasks and levels of access are field service organizations (FSOs) providing for their technicians online?